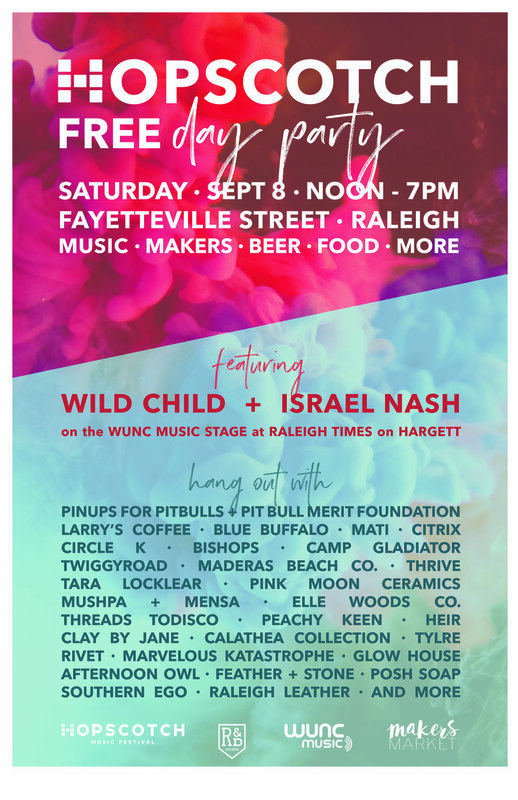 We are thrilled to be a part of the Hopscotch day party happening this Saturday in downtown Raleigh, NC! Come jam to live music and shop local! Beer, food trucks, street performers and live art make this event the perfect addition to your Hopscotch weekend. We will be set up all day with a full collection of one of a kind handmade goodies!